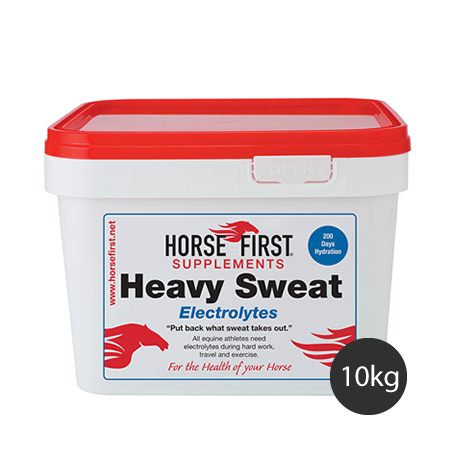 Heavy Sweat is formulated to replace salts lost during exercise. 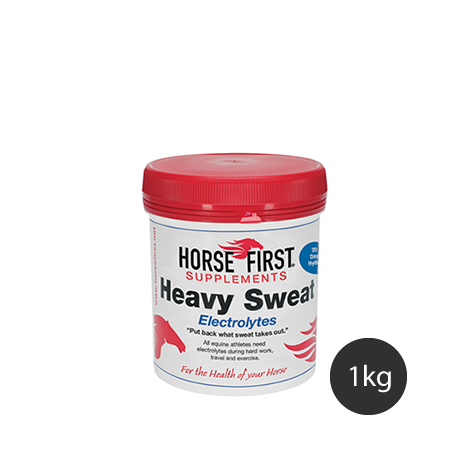 Our balanced electrolyte supplement is the easy way to ensure horses are not lacking in these vital salts and to effectively replenish and hydrate your horse. 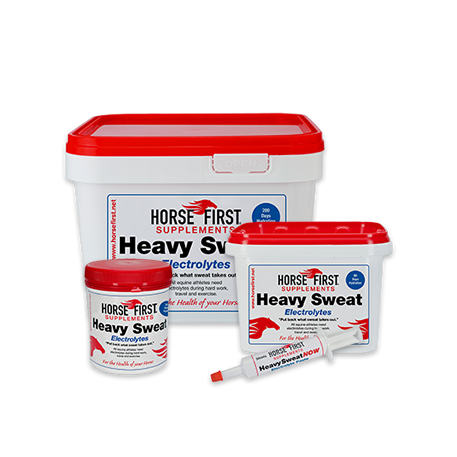 Horses can lose salts even if they don't show outward signs of sweating, especially in hot humid weather, travelling, or when they are not fully fit, nervous or agitated. Vital for stamina and recovery after exercise. Free from glucose and fillers. "The pinch test: Pull out a pinch of skin on your horse's neck or shoulder and notice how quickly it springs back. If the skin returns quickly into place, the horse is fine. If the skin remains elevated for more than a few seconds, it is moderately dehydrated. 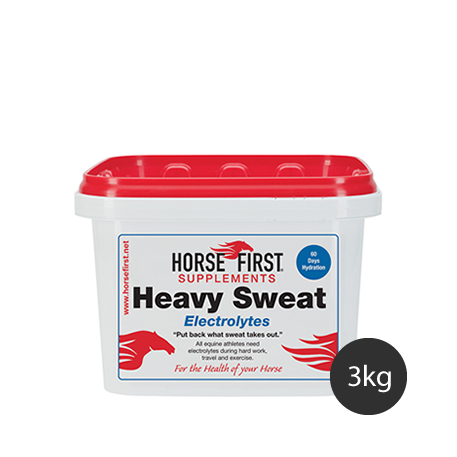 The longer the skin remains elevated, the more dehydrated the horse." 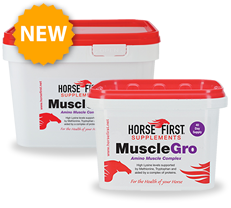 Feed according to the degree of work, horses often lose more fluid than is obvious. After moderate work: Add one 50g scoop to feed daily. After intense work: Add two 50g scoops to feed daily.